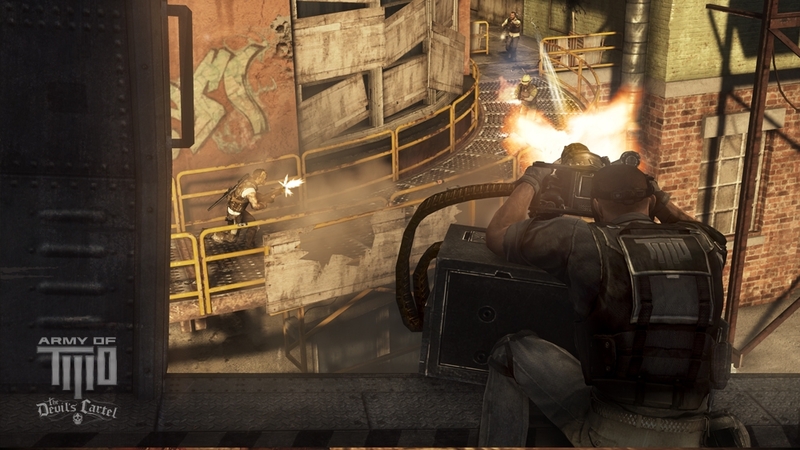 The Games on Demand version supports English, French, Spanish. Download the manual for this game by going to https://help.ea.com/en/tag/manuals and selecting your title from the Product drop down menu. 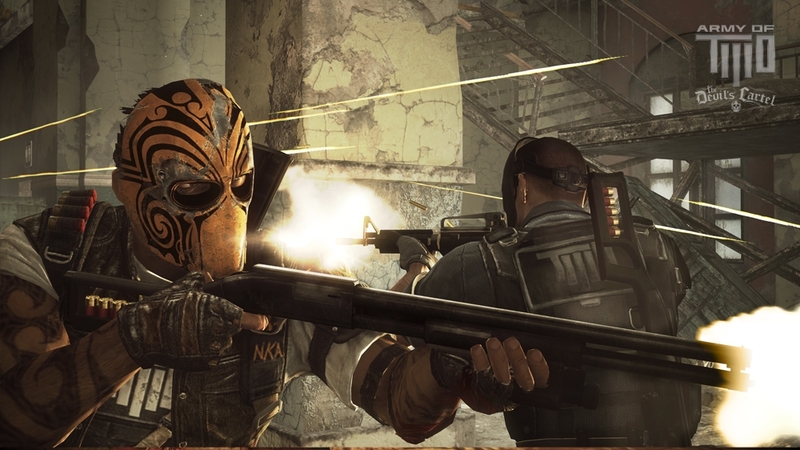 The originator of tactical co-op is back! 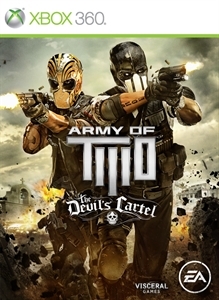 Developed by Visceral Games, the award-winning creators of Dead Space™, Army of TWO™ The Devil’s Cartel delivers an immersive and unique 3rd-person co-op action-shooter that’s built on the new Frostbite 2 engine for maximum destruction. 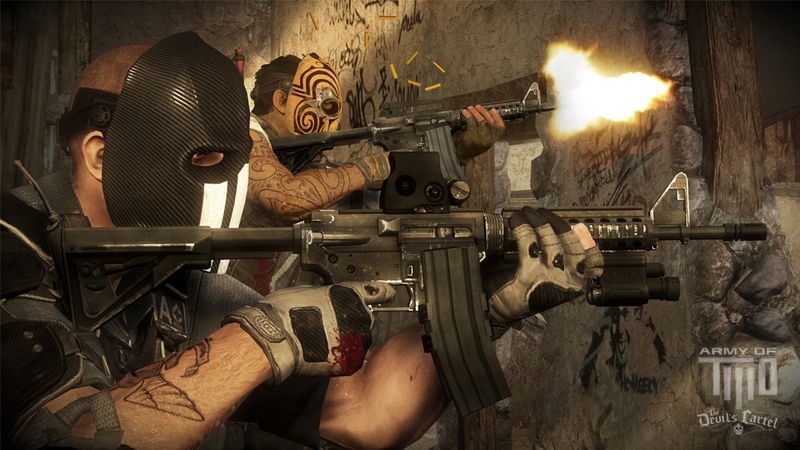 You and your partner must shoot and destroy anything in your path to take down a violent drug cartel that’s taken over Mexico. 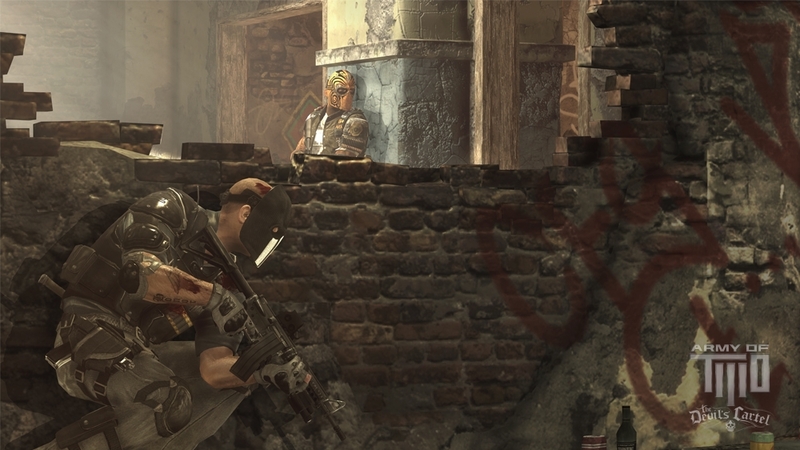 In gripping partner-based missions, each player must tackle and overcome individual objectives to achieve a common goal. 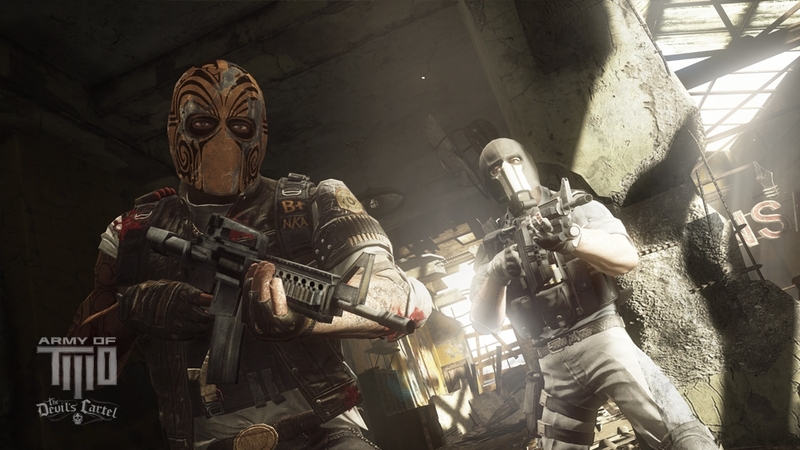 The more effective your teamwork, the greater the reward as the new Overkill mode gives you devastating power for truly epic mass destruction! 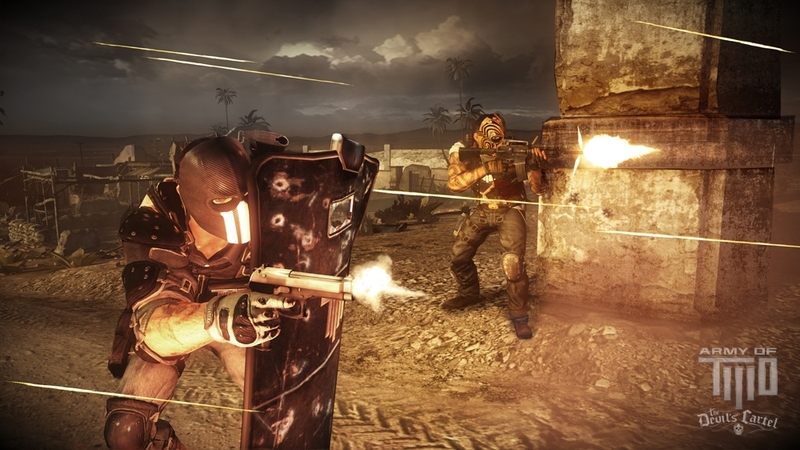 Experience this explosive action-blockbuster campaign in two-player local split-screen or online co-op!